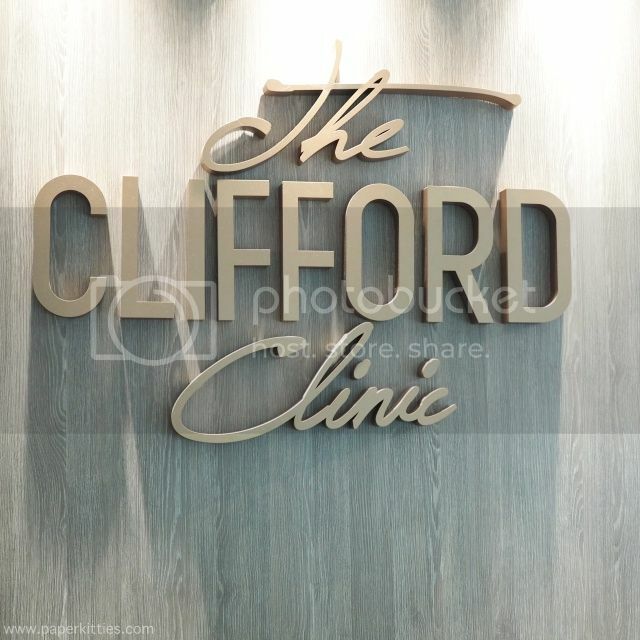 My very first Skin Booster (水光针) at Clifford Clinic! 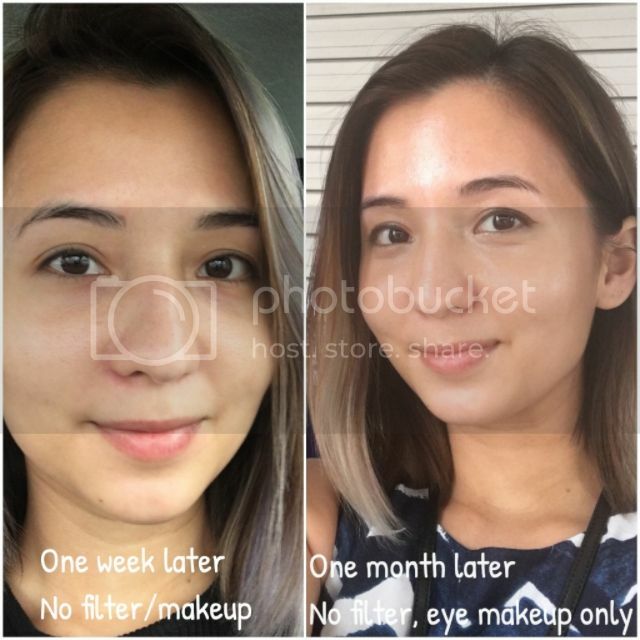 I’m not ashamed to admit that I’m an aesthetics addict (read about my aesthetics journey here) when it comes to achieving clear skin. Having gone through so many skincare and cosmetics products since my teenage years, especially during tertiary, you can say I’ve almost tried it all. Yet I’ve never achieved the results I dreamed of until I started on my Aesthetics journey where my acne is now 90% under control. So what does that makes me as a beauty blogger now? Well, I’m a strong believer in going to Aesthetics for fast efficacy, using the right skincare for maintenance and applying cosmetics to enhance my good features! Each beauty category is all good in their own way, but the trick lies in balancing them for optimal results. 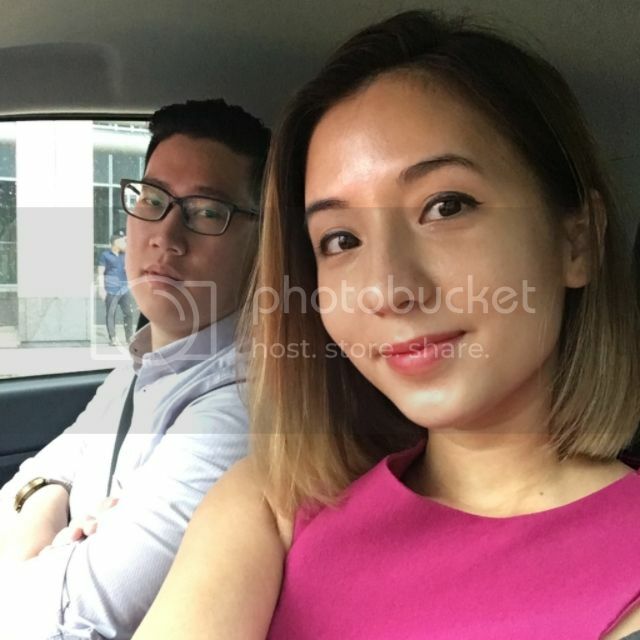 What I appreciate most about Dr Gerard Ee is his honesty; no empty promises for the sake of it, he won’t hesitate to let me know on what would and wouldn’t work for my skin 🙂 Thankfully, skin booster was very much encouraged by him too! 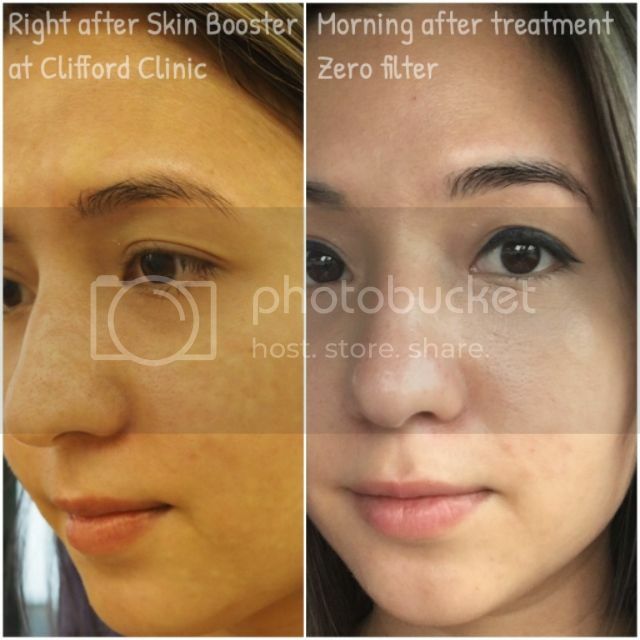 Clifford Clinic uses Restylane Skinbooster with Hyaluronic Acid to hydrate your skin from within. It keeps the skin moist at all times and thus slows down skin’s aging process as it improves and prevents the appearance of fine lines and wrinkles. Most importantly (to me, at least), it helps restore hydrobalance and help improve radiance for up to 6 months or longer; resulting in a very natural glow that requires no makeup at all! 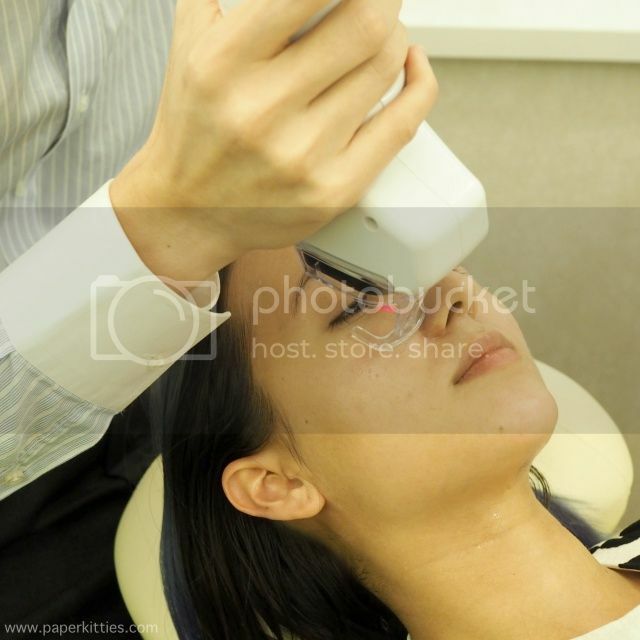 In fact, they work well to enhance other skin rejuvenation therapies, such as laser and skin peeling treatments. The procedure is relatively simple. First, numbing cream was applied before Dr Gerard Ee started “poking” my face with the 5 needle prick at a go. For someone whose pain tolerance is high, doubled up with my fear for needles, this could be quite unbearable. Thankfully, he kindly injected general anesthetic on my face and it was all much much better after. So there, explains my awkward expression up there. Lol. My skin was patchy from the 5 needles poke on the entire face right after the treatment, but no big deal, at least half had toned down by the next day. Other than the slight unevenness that nobody noticed, it completely subsided within 2 days. In less than 2 weeks from my first session, the result was already visible. My skin was so glowy, my husband claimed he could spot me from afar at night -.- LOL. I also felt that it improves the overall texture of my skin, plumper and less open pores can be seen. In fact, it’s been close to 1.5 months since I first tried out Skin Booster (水光针) yet I still can’t get over how radiant it makes my skin look! Have since cut down my base foundation usage to no more than twice a week, all because I felt my skin looks much better without makeup on :p What do you think?! Despite the pain factor, I find Skin Booster totally worth it and wouldn’t mind going back for more! Being able to wake up to good skin with minimum maintenance, I had loads of gfs coming up to me recently, wondering what magic have I been applying for such good complexion?! I’m unabashed to say that it makes me so happy to finally achieve my persistent need for clear and bright skin with so little effort. Coming up: Fractional C02 for pores or dark eye circles? Previous Post My Christmas Haul at Crabtree & Evelyn! How long does it last ya..? how much did you pay for the skin booster?